Our American supporters play a vital role in what we do. We want you to feel personally invested in, and connected to, the work in Romania. Below are the main ways for you to get involved. But we're always open to hearing your ideas, so let us know if you have a specific ministry efforts in mind! This team directly funds our work placing children into forever families. Team members commit to giving at least $25/month (or $300/year). These gifts go directly toward home studies, legal paperwork, and court costs—everything from the moment the child is placed in a family until the legal process is complete. Team members receive exclusive updates throughout the year, with names, photos, and life stories of children who have found families through the program. To join the Family Support Team, simply go to our giving page and make your first gift (be sure to select "Family Support Team" as your fund). If you prefer to give by check, just contact us, and we'll get you started! Note: Upon joining the team, you will begin receiving regular updates and photos of children who have found families. This is a powerful and unique way to get involved with an individual foster child in our care. There are 20 children, each with a beautiful story and ongoing needs that you can help meet. Simply explore our Foster Sponsor page and prayerfully consider which child God may be calling you to welcome into your story today. Note: Upon joining this team, we will send you a packet of stories and pictures about your child. You are welcome (but not required) to correspond with him/her and send care packages. We want those who care deeply for orphans to be intimately involved in what is happening in Romania. 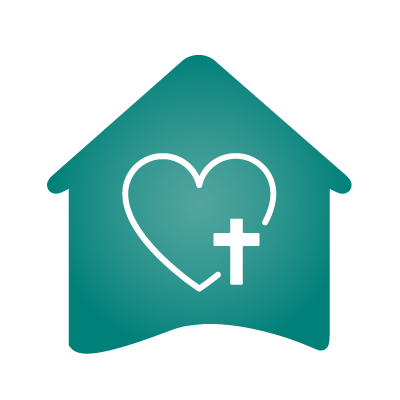 By joining our email list, you will receive prayer updates about timely needs for our children, families, and staff. We are able to share more details in these email updates than we do on social media. We value your desire to be on our prayer team. By signing up for our newsletters sent out through the mail four times a year, you will receive organizational updates, personal stories, and many powerful photos that we are not allowed to share on our public sites. This allows you to have hands-on material to hang on your refrigerator or share with your friends. Join today. We see social media as an integral part of spreading stories of God's work all over the world. Come like our Facebook page and follow our Instagram feed to see day-to-day pictures and stories of the Romania Reborn families. We're always looking for new people to support our work in giving and prayer. Word-of-mouth is our most effective outreach, so simply sharing our posts and prayer requests is a tremendous way to help! Get connected with us on social media (see above), or contact us to learn more about how we can help you share our stories! We love to share about our ministry with local congregations. If you are a pastor or member of a church within a day's drive of Washington, DC, please contact us about visiting for your church service, missions conference, or Sunday school gathering.